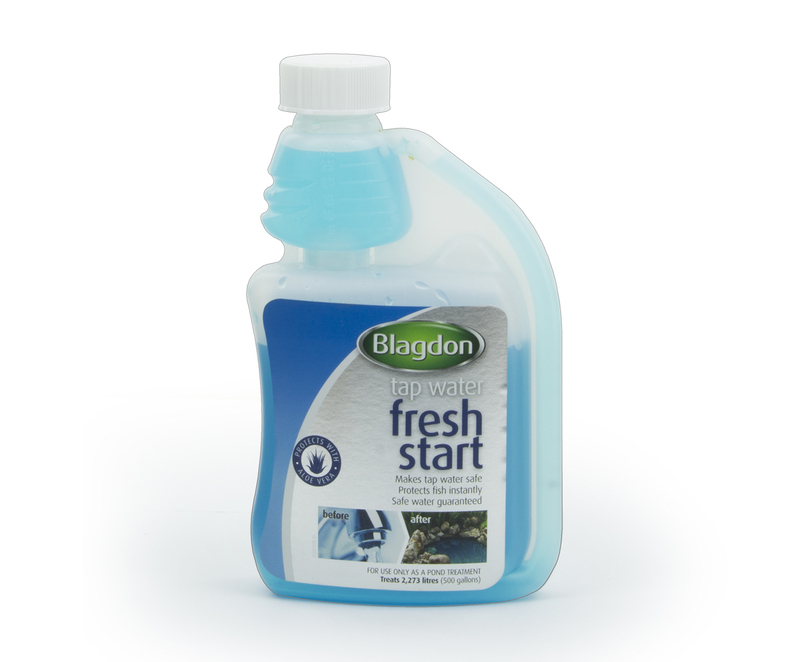 Treat with Clear Pond and Sludge Buster which will clump together waste particles and eat them respectively. 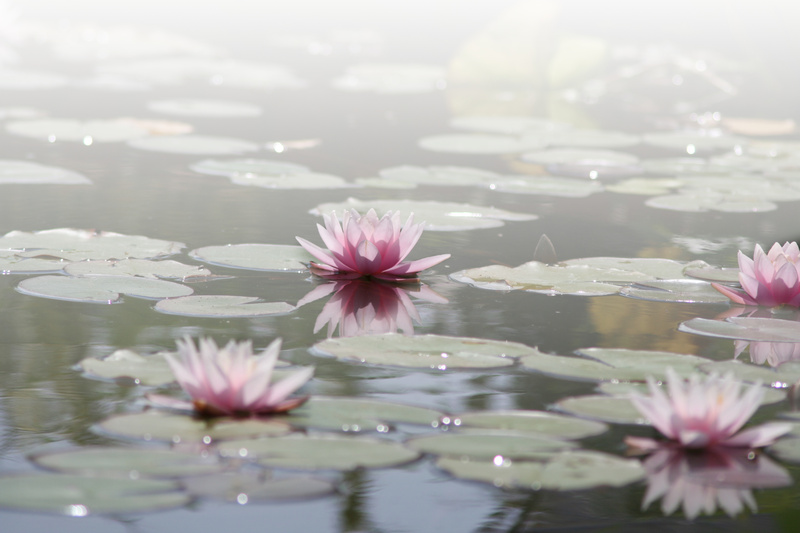 Cloudy Water is caused by tiny particle of waste suspended in your pond’s water. 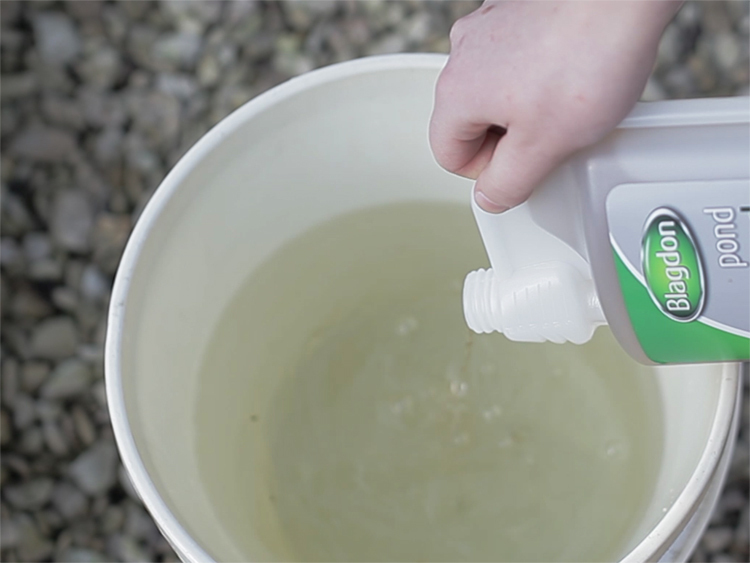 Whilst cloudy water is unlikely to affect the well being of your fish or plants, it is an eye sore and can effect enjoyment of your pond. 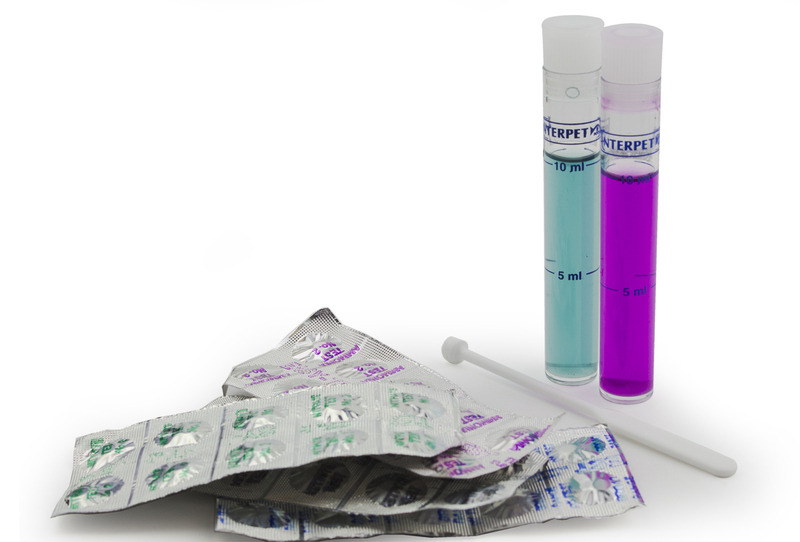 The primary way to resolve cloudy water is to remove excess waste and establish a regular maintenance routine. 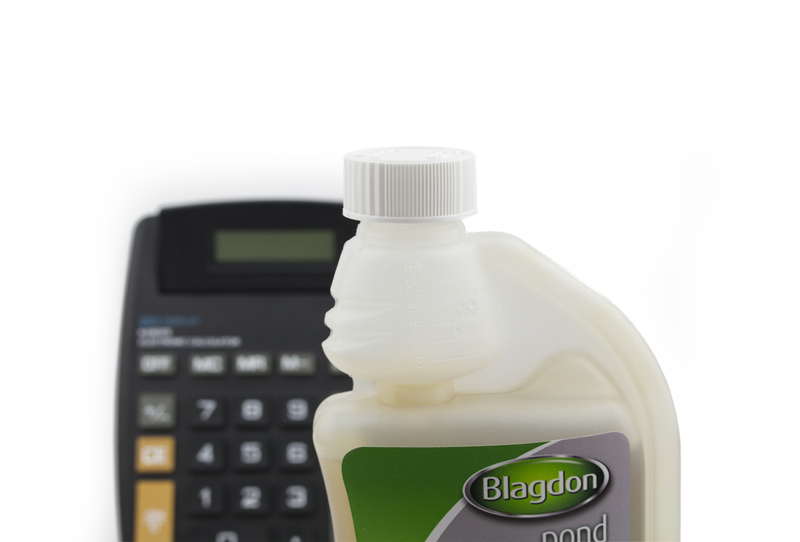 Regularly treating your pond with a sludge treatment or Brilliant Pond Tablets will help to keep waste levels down. 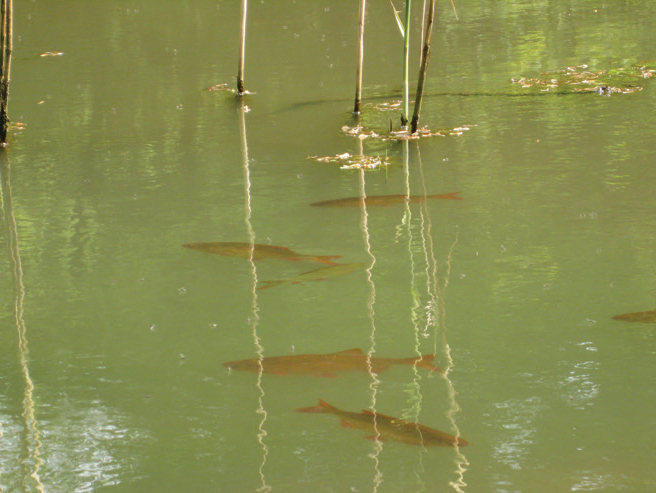 If you keep fish in your pond it is worth assessing your feeding and stocking levels as over doing it in either of these areas will lead to larger levels of waste. 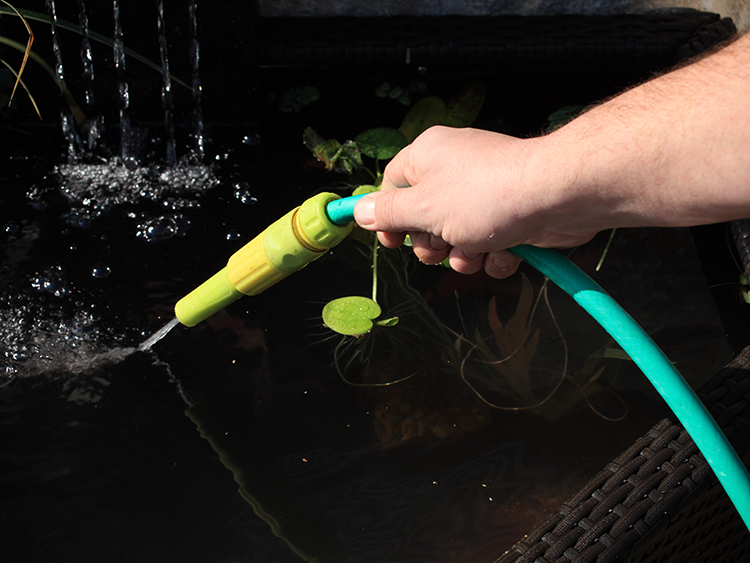 If cloudy water is becoming a frustrating and common problem in your pond you could consider using a pond filter which will help to remove excess nutrients and waste products like sludge. 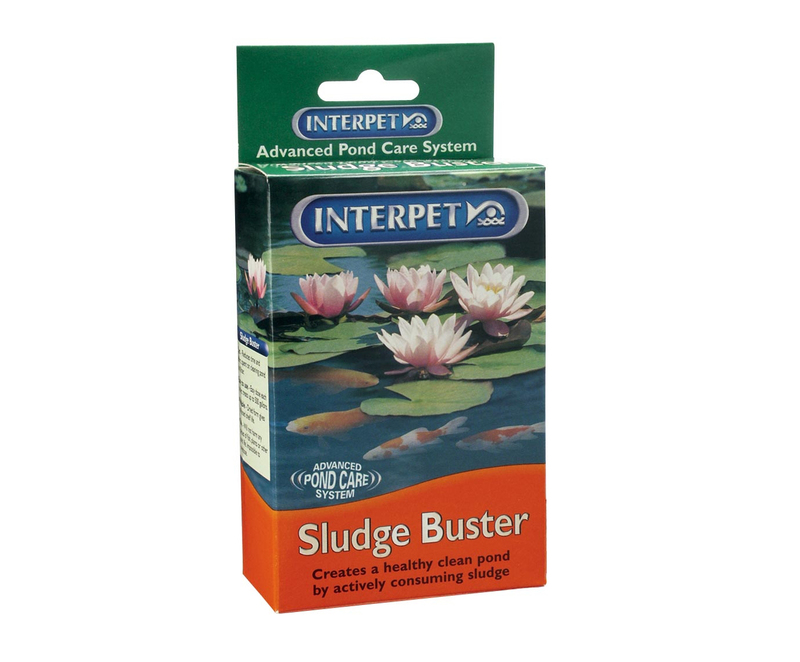 A Filter will also create a healthy biological filter in your pond to reduce water quality issues and create a better environment for fish. 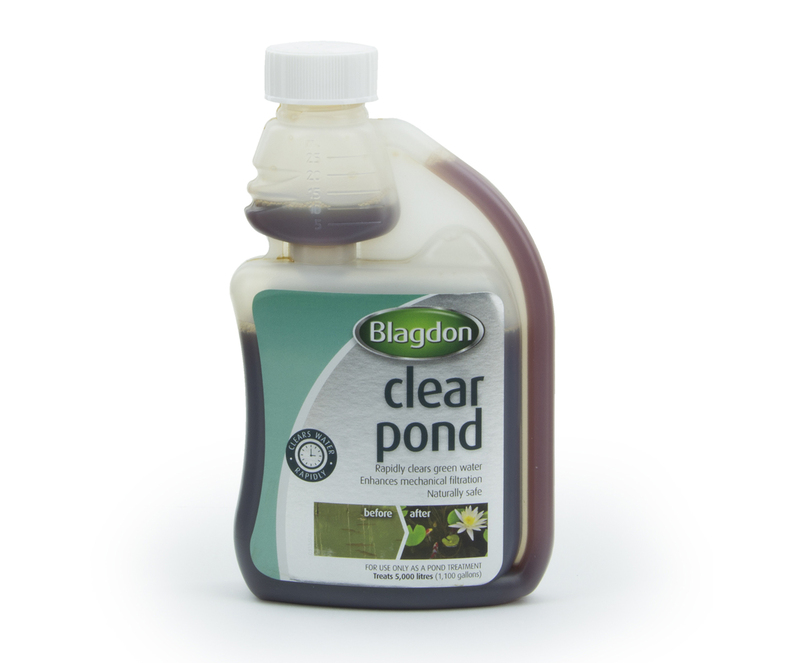 Clear pond rapidly clears green, cloudy, dirty or milky water by clumping together suspended particles causing them to sink or become trapped in the filter. 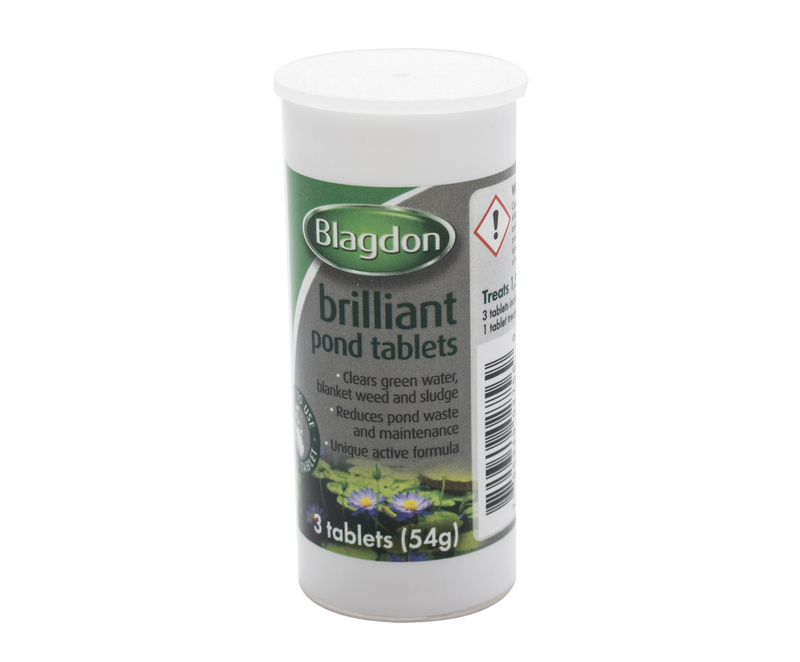 Brilliant Pond Tablets are an easy to use fizzing tablet which can be used to remove waste and sludge, clear green and cloudy water or blanket weed whilst boosting the natural balance of the pond by stimulating healthy plant growth.